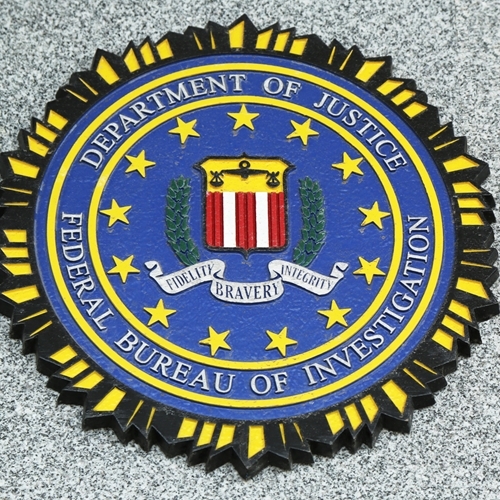 Why is the FBI issuing a warning to retailers? 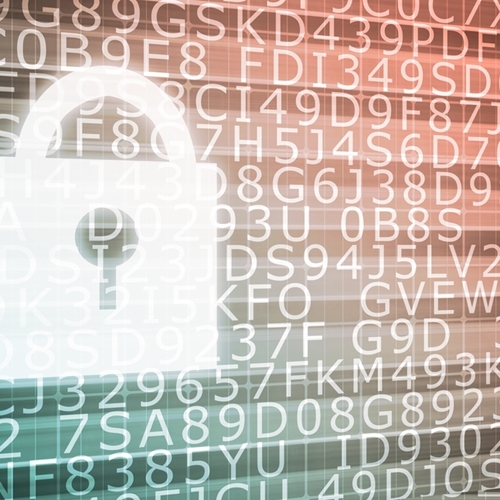 The FBI is warning merchants that malware attacks could be on the rise. Earlier this month, this blog covered the Target POS breach that affected an estimated 110 million customers. It has been a major wake-up call for merchants of all sizes that they need to evaluate their point of sale security as well as employee policy and procedures to make sure network and POS equipment remain secure at all times. This idea is even more important after a report from the FBI was distributed last week, warning merchants that these kinds of criminal attacks will be increasing in the years to come. A recent Reuters article recapped the documents and spoke with industry experts about what this means for retailers. According to the report, the reason “memory-parsing” attacks will increase is simple – it was successful. Over the last year, about 20 hacking cases using this malware were reported and millions of consumers had information compromised. The article also features comments from an unnamed IT consultant that is helping several retailers in current investigations. With the help of a retail solution provider that understands how to keep point of sale computer systems safe, merchants can start taking steps to ensure any inconsistencies in security protocol are addressed quickly through the help of sound reporting. Trust Visual Retail Plus for your POS system.